I am an Electrical Engineer in the Newcastle office. 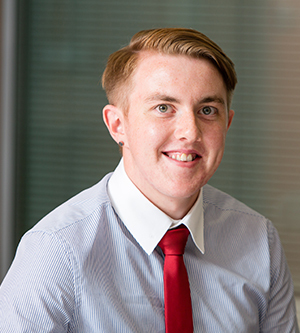 I first joined Cundall as an Intern completing a summer placement in 2013 during my degree at Newcastle University, completing another a year later. After graduating, I joined Cundall as a Graduate Engineer in September 2015. Outside of Cundall I am an avid Clay Pigeon and Game Shooter, partaking in various competitions around the UK. I also research various methods of rural land management and how these can benefit the local shoot.